“One tragic aspect of our post-9/11 legacy is Americans terrorizing, beating, and murdering muslims (as well as people they mistake for Muslims). Cenk Uygur, Ben Mankiewicz (Turner Classic Movies), John Iadarola (Think Tank), and Wes Clark Jr., hosts of the The Young Turks, break it down. Tell us what you think in the comment section below. 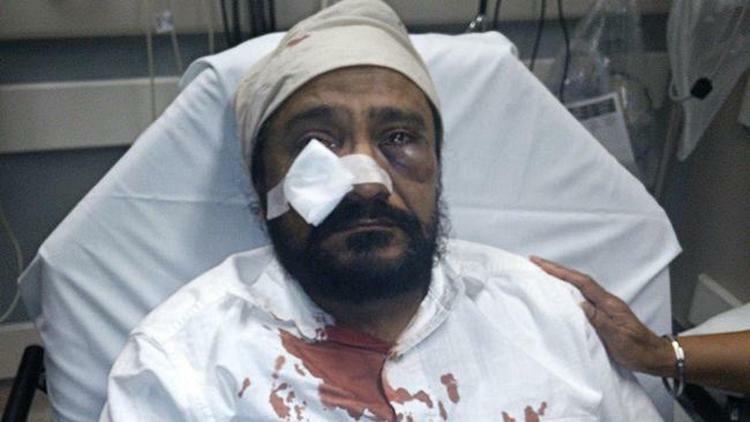 “A Sikh man was beaten in a roadside attack on Tuesday night in suburban Chicago by an assailant who called him a “terrorist,” television WMAQ reported. Police in Darien, Illinois were treating the incident, which came just days before the anniversary of the Sept. 11, 2001 terror attacks, as a hate crime, according to the station.